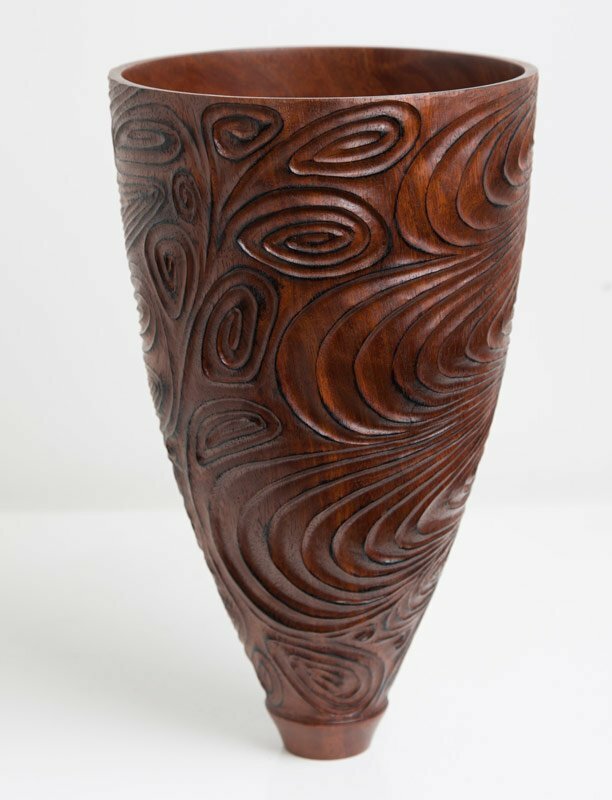 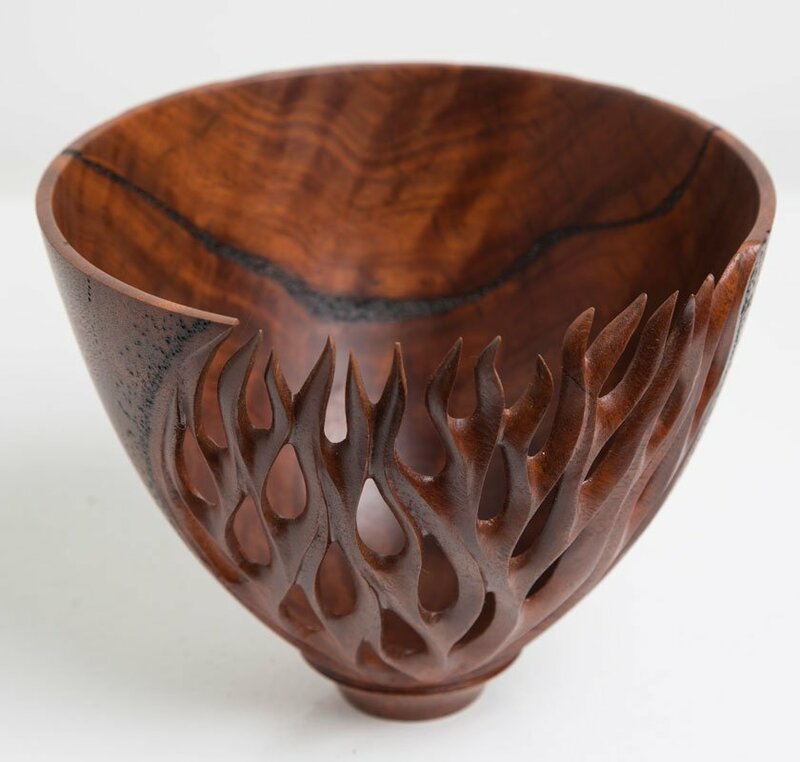 WOODTURNING GALLERY – The Margaret River Region is well known for its forrested areas and attracts many woodturning artisans to the area. 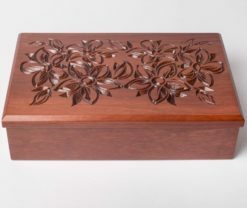 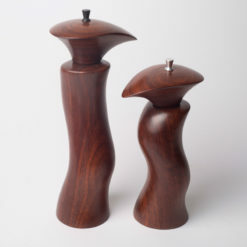 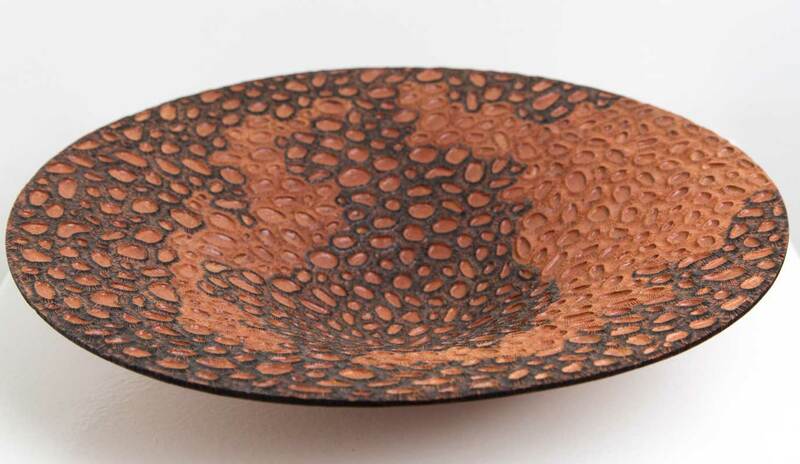 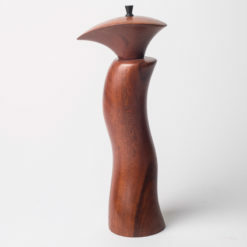 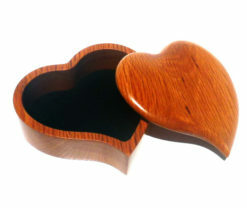 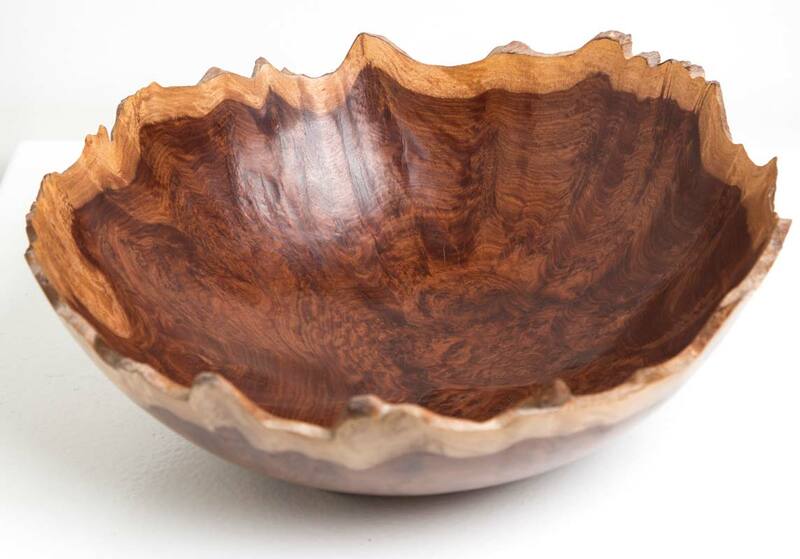 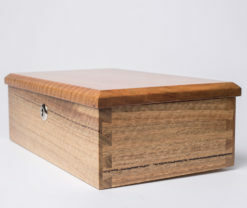 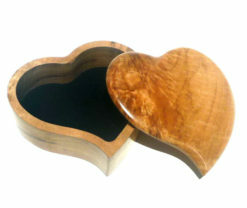 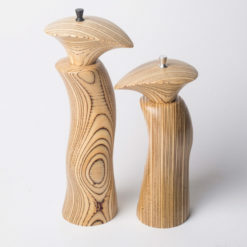 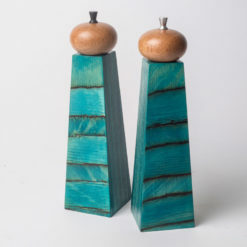 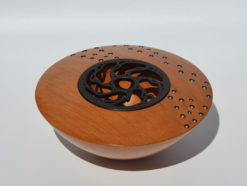 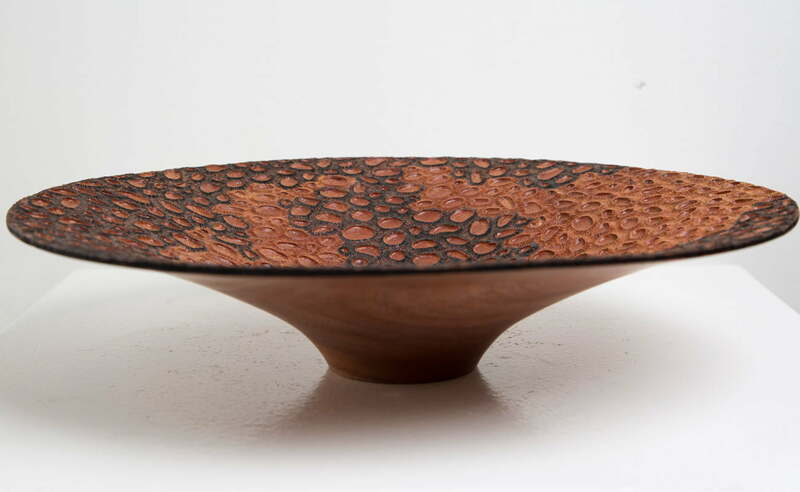 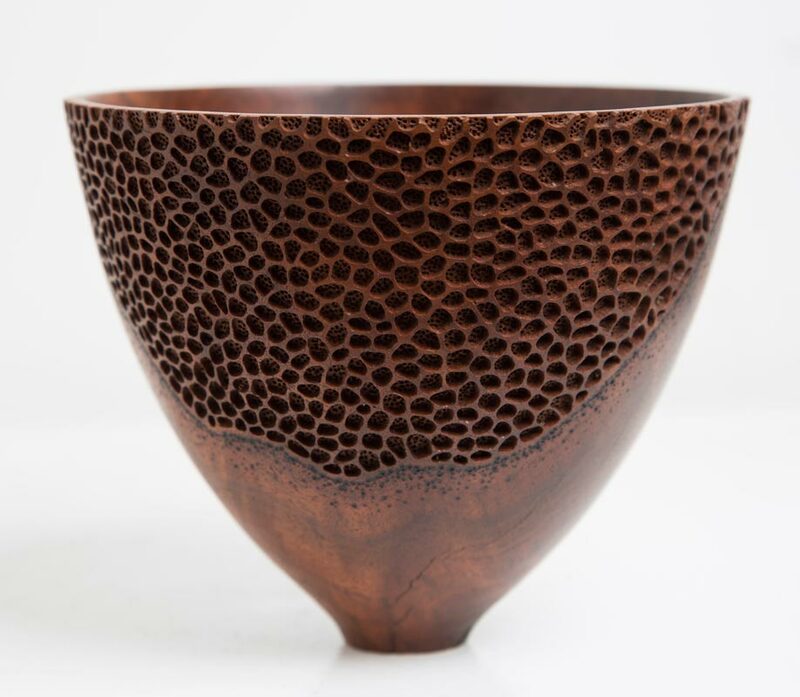 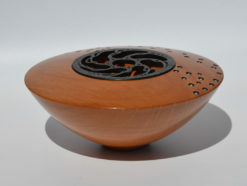 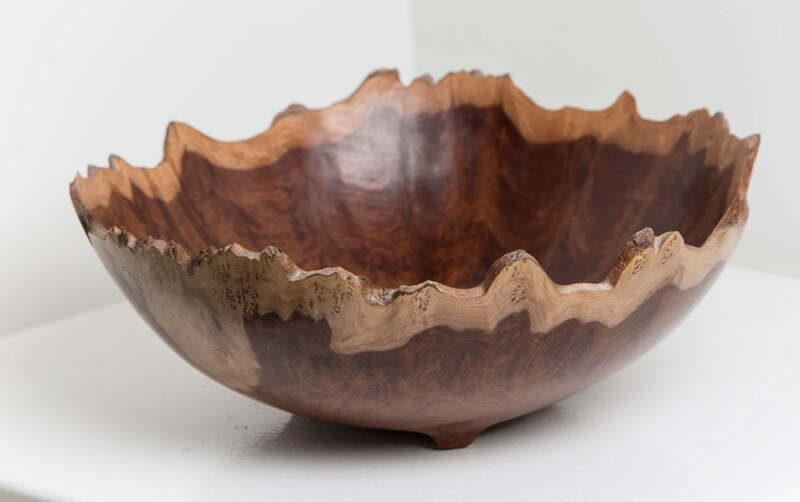 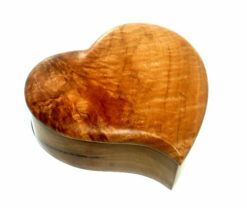 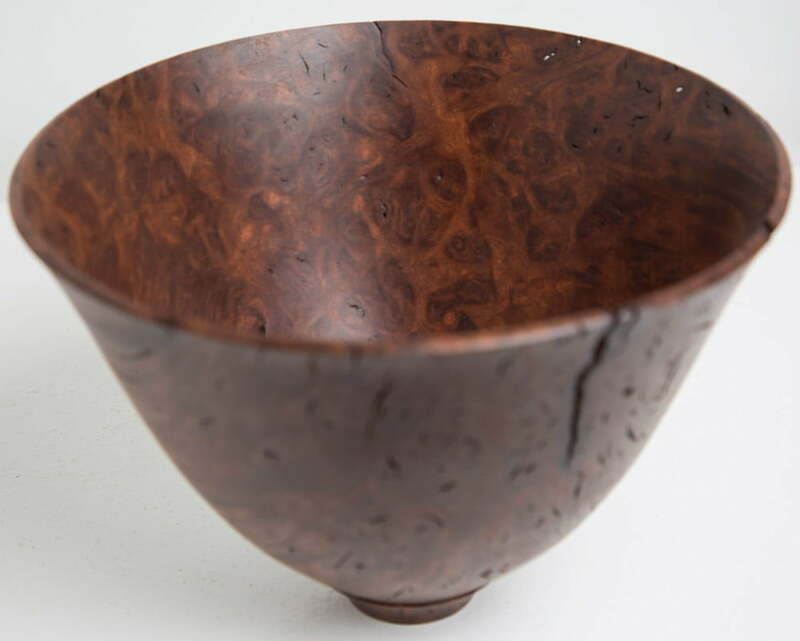 JahRoc Galleries sells a wide selection of extraordinary woodturning objects including plates, bowls, vases, boxes, jewellery boxes, cheese boards, cutlery, ornaments and sculptures individually hand made by local Margaret River, Perth and Australia wide Woodturning Artisans. 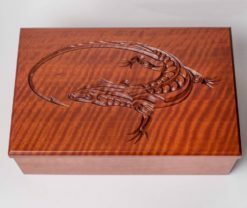 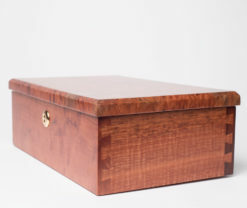 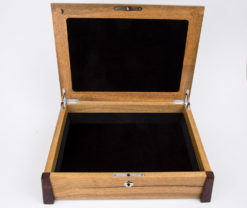 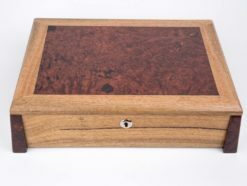 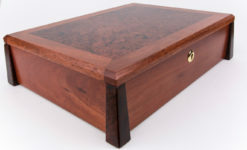 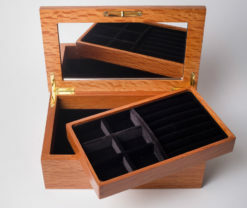 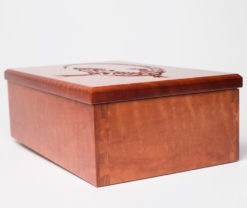 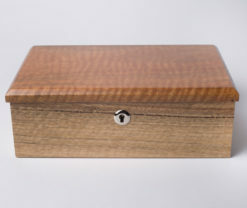 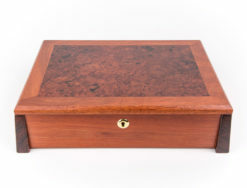 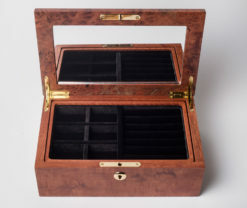 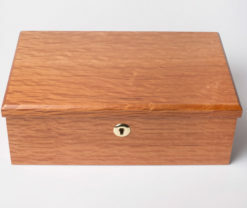 Many Western Australian timbers are used to create these treasures often hand selected for their specialty grain patterns including Jarrah, Marri, Sheoak, Blackbutt, York Gum, and Burlwoods. 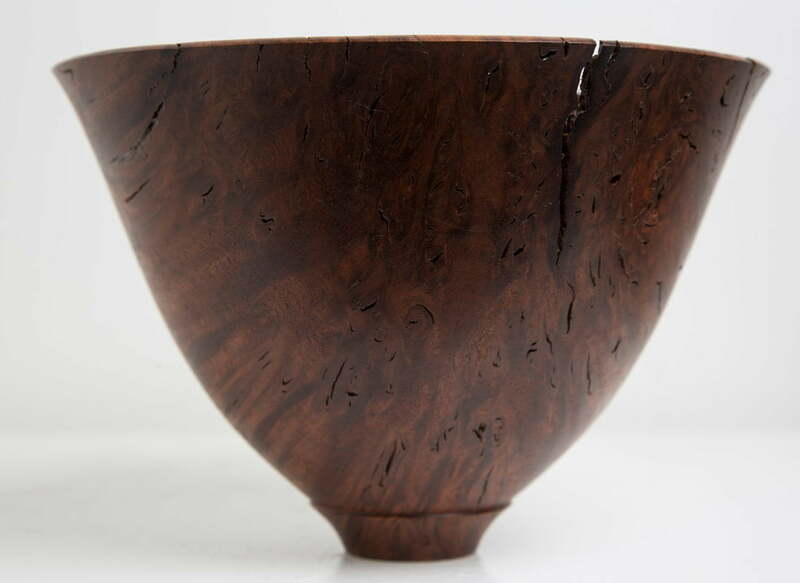 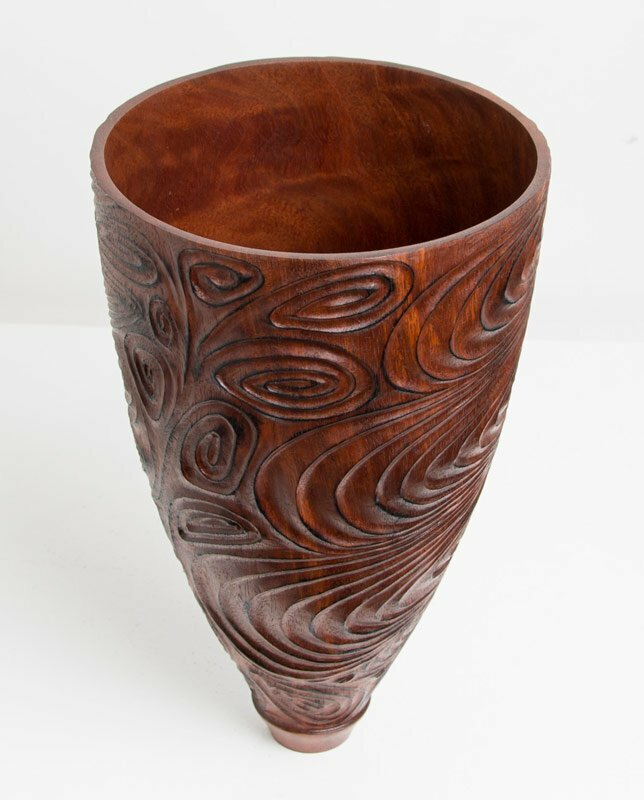 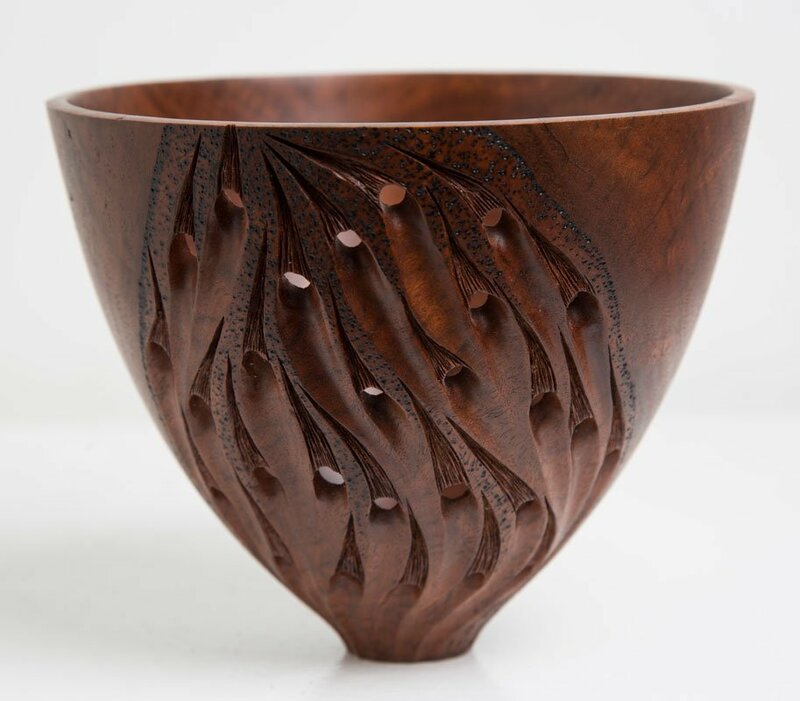 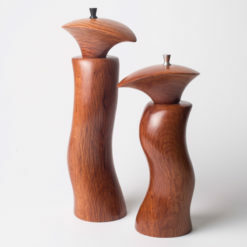 JahRoc Galleries is a must see Woodturning Art Gallery and is located on the main shopping strip of Margaret River. 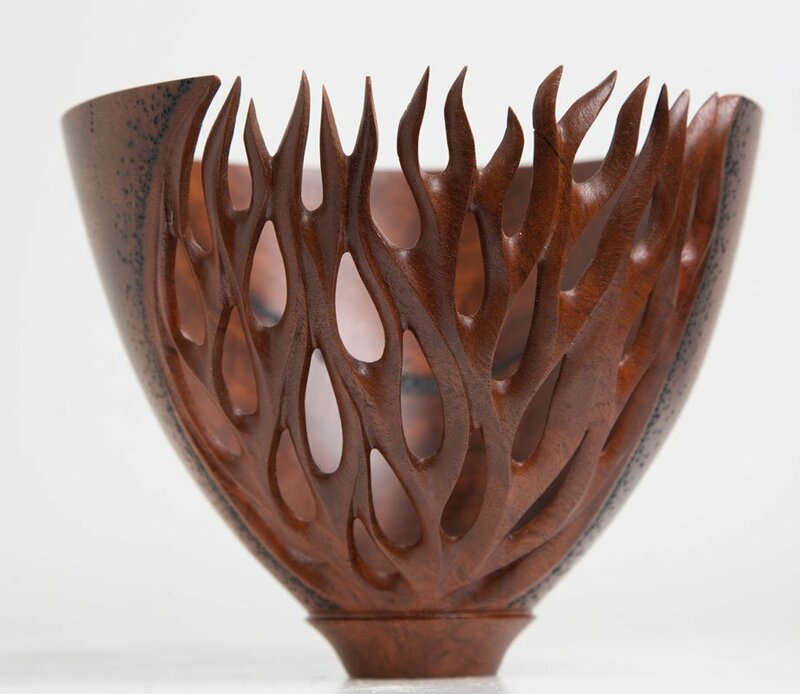 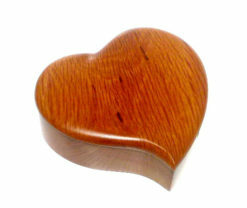 Also exhibiting a diverse range of Fine Art, Paintings, Jewellery, Sculpture, Ceramic and Fine Furniture.